I participated in an Influencer Activation on behalf of Influence Central and Kangu. I received a promotional item to thank me for my participation. When I heard about Kangu, and what it does for needy mothers around the world, I knew I had to spread the word! 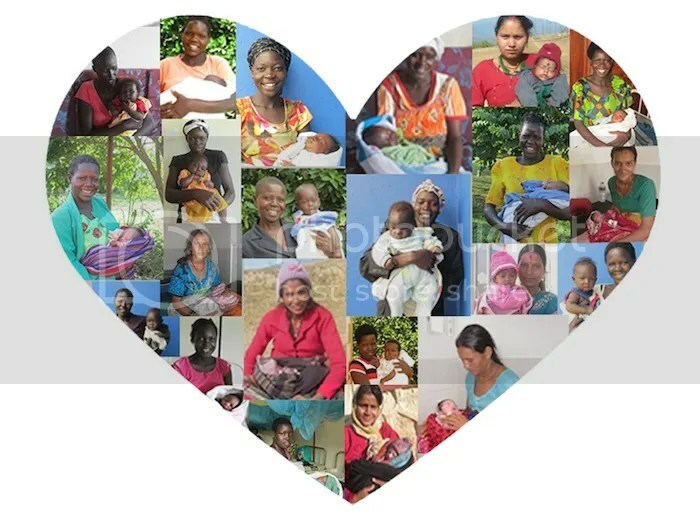 It’s an online crowd-funding site where people can come together as a community to contribute to healthcare services for pregnant mothers across the globe, specifically for safe births. Every day, hundreds of women – nearly 300,000 a year – die from pregnancy and childbirth-related causes that are preventable! 99 % of these deaths happen in developing countries. I have family in Bolivia and Mexico, two of Kangu’s partnering nations, so I’ve witnessed for myself what it’s like to live there, and definitely feel a connection to those countries. 565 births have been funded so far… and counting! While I’m not currently pregnant, I’ve had two daughters and just found out I’m going to be an aunt… my little sister is expecting later this year! I know just how lucky we are to live in a country where we have access to quality healthcare regardless of our financial circumstances. Every woman in the world deserves to have a safe birth. Go to the website – www.kangu.org – and ‘Meet a Mama’ – pregnant moms from all across the world who need healthcare services. Donate $10 or more to support the care of the mom and her baby. Receive an update by email on how they’re doing. You literally become a part of her birth story! Looking for a great gift for a loved one? For Mother’s Day, maybe? Instead of flowers, give the gift of safe birth in her honor. She’ll receive a personalized card letting her know you’ve given a donation in her honor to fund safe birth services, as well as a birth update after the selected mama has safely delivered, complete with a picture of a mama and baby! Want to help spread the word about Kangu and be entered to win one of 5 $100 donations Kangu will make to a mama of your choice, on your behalf? Right now I-C is hosting a contest for Kangu where you can do just this. Enter by choosing a social media sharing option from the widget below. 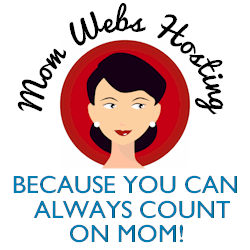 The contest is open through March 2nd, 2015.
mommiesquietplace: Amanda Ripsam´s last blog post ..What challenges do family’s with rare disease face ? I’m glad there’s something out there to help others. Having basic health care is something that everyone should have. I think this is a great gift for Mother’s Day. It supports a great initiative that benefits women. What an amazing campaign. Kangu is changing the lives of many women and their child around the world. To think all is needed is 10$ to fund a safe birth! Amazing!